There was a time not too long ago when the only way to communicate was face to face. That’s most certainly not the case now. Given the hectic lives that people live the convenience of using messaging apps to communicate cannot be underestimated. When we visit schools throughout the country we hear from children and teenagers that they message each other via apps like Snapchat and WhatsApp, regularly and as some parents tell us what seems like constantly! One of the reasons that messaging appeals so much, is that a number of people can be involved in and contribute to a conversation. While this may be appealing it can also create challenges and create dangers that your child may be unaware of. So, what is the best way to ensure that your child stays safe chatting with friends via messaging apps? 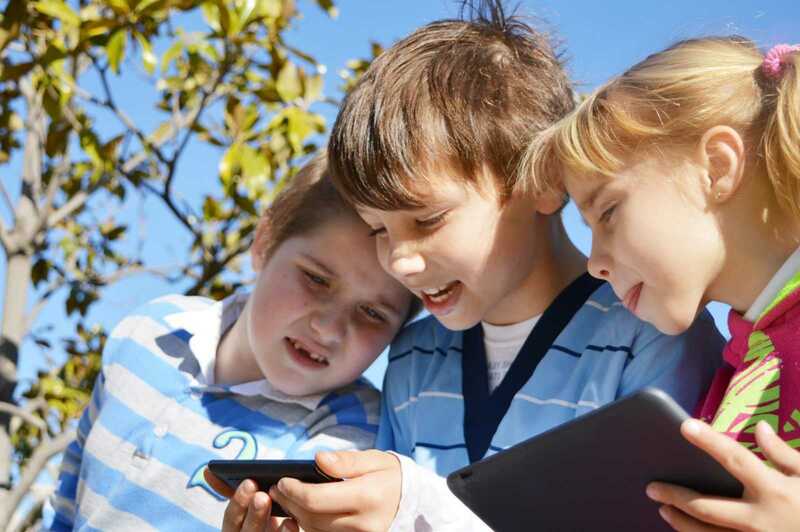 It is often the case that the introduction that most children get to messaging apps is joining a group of friends. It is important that you stress that they must know all of the people in the messaging group. Encourage your child to tell you if a new person joins the group, so that you can check that the child or parent is known to you. Also, remind your child of the long term implications of the content of the messages they send. In the vast majority of apps the messaging is literally live. In other words, once a message is sent it cannot be deleted and most importantly, what has been said cannot be unsaid. Remind your child that they should say nothing within a group that they would not say to someone face to face. The fact that the messaging is taking place via a device can in some ways depersonalise what is said, in the mind of a child. However it is important that your child tries to use the same degree of empathy as they do when they are communicating offline, when they are online. The tendency in a group dynamic can be to ‘egg each other on’ so to speak and that a bit of a ‘free for all’ can develop. In other words slagging can easily develop into something more, or content of an explicit nature could be shared via a group message. Keeping the lines of communication open with your child is crucial when it comes to this element of online group chatting. With younger children you can use the Stop, Block Tell Rule as a means of making sure your child is equipped to make smart choices when they are online. For teenagers it is important that they know they can come and talk openly with you about anything they experience while chatting online, particularly something that makes them feel uncomfortable or upsets them. Also, remind your child regardless of their age about the importance of maintaining their privacy, when they are online, i.e. not sharing passwords, or very personal details they would not share with a person face to face, even if they know the people in the group. Our presenters at Zeeko often use what they term ‘The Granny Rule’ to explain the importance of being very careful about what you share online; ‘Only share something online if it is something you would be happy to share with your grandparent.’ Sensible advice there that certainly makes children think twice about what is shared!